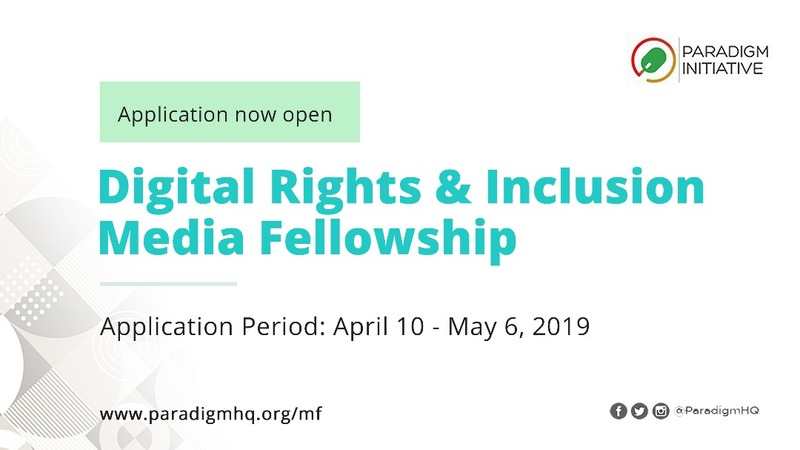 The seventh edition of the Digital Rights and Inclusion Forum (DRIF) will host delegates from 38 countries to deliberate on issues confronting the digital space in Africa. This is according to a press statement by Paradigm Initiative, the organiser of the conference of the 3-day conference. The Forum took off today in Lagos and will run until Thursday, April 25. According to the statement, DRIF19 will welcome delegates from civil society, academia, media, technical community, government- including security agencies, judiciary, and legislature, and the private sector, from 32 countries in Africa, and 6 countries outside the continent. 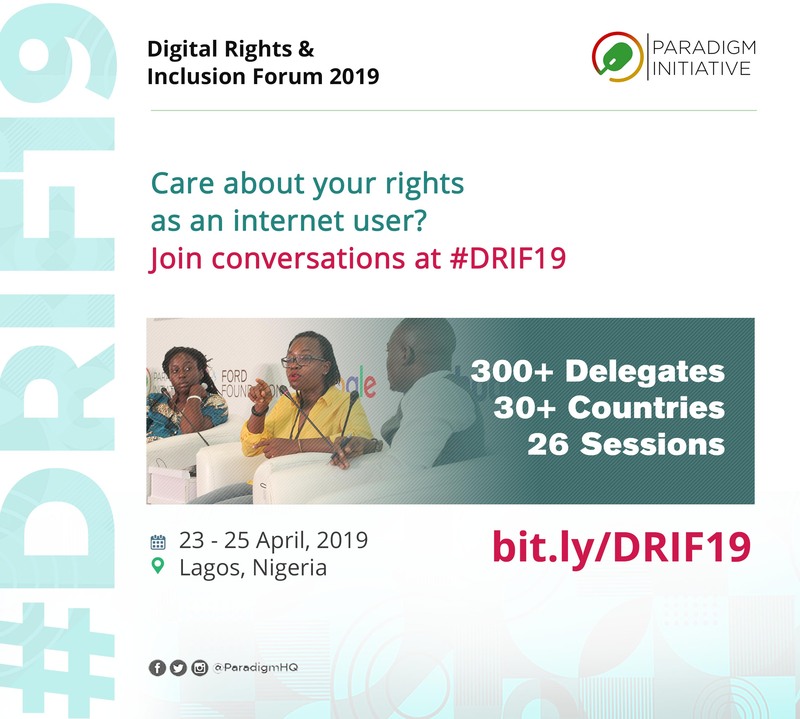 The Forum will also be live-streamed to a global online audience here, while those interested in monitoring conversations at the Forum can follow its hashtag, #DRIF19. DRIF features engaging conversations which draw on globally relevant issues, as well as Africa-specific challenges and opportunities. Panellists and participants are drawn based on a multi-stakeholder model, allowing stakeholders who have hitherto operated in silos to talk to one other about common challenges. “For the first time, the Forum this year will focus considerably on digital inclusion conversations as the basis for digital rights, on a continent where internet penetration is lowest and the opportunities which ICTs provide remain elusive to many. 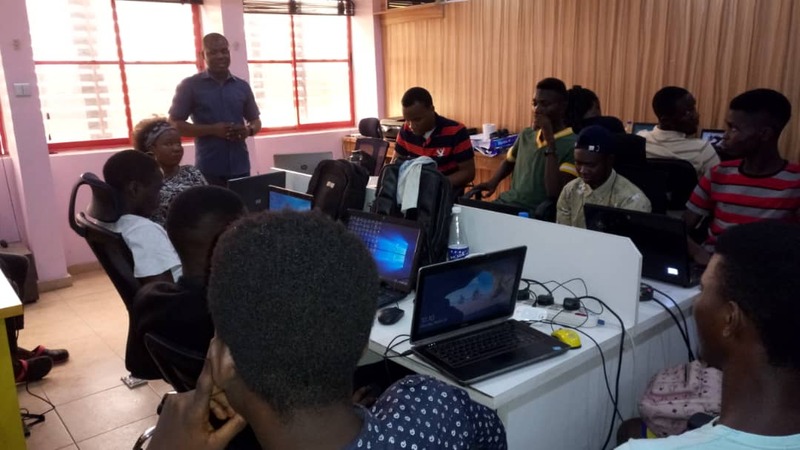 This year’s edition will also feature more side sessions, allow for bilingual communication and participation as it has done since 2017, and encourage post-event collaborations to further strengthen the discourse of Internet Freedom in Africa,” Ogundipe added. The Forum is expected to refocus attention on issues confronting the digital space on a continent where human rights online are routinely violated. Media coverage of issues confronting digital rights and online freedom has significantly improved over the last year as more media platforms and practitioners dedicate more attention to developments in the digital space. This is according to Paradigm Initiative, the pan-African digital rights and inclusion social enterprise. Paradigm Initiative further emphasised the need for improved synergy between digital rights advocates and the media to ensure human rights online are well protected by the law, and violations do not go unreported. Meanwhile, the 7th Digital Rights and Inclusion Forum is scheduled to hold in Lagos. Convened by Paradigm Initiative, the Forum will host some 300 delegates from across Africa and the world. The delegates will, between April 23 and 25, assess the state of digital rights and inclusion in Africa with the aim of finding solutions to identified challenges. For more information on this statement, please send a mail to media@paradigmhq.org.